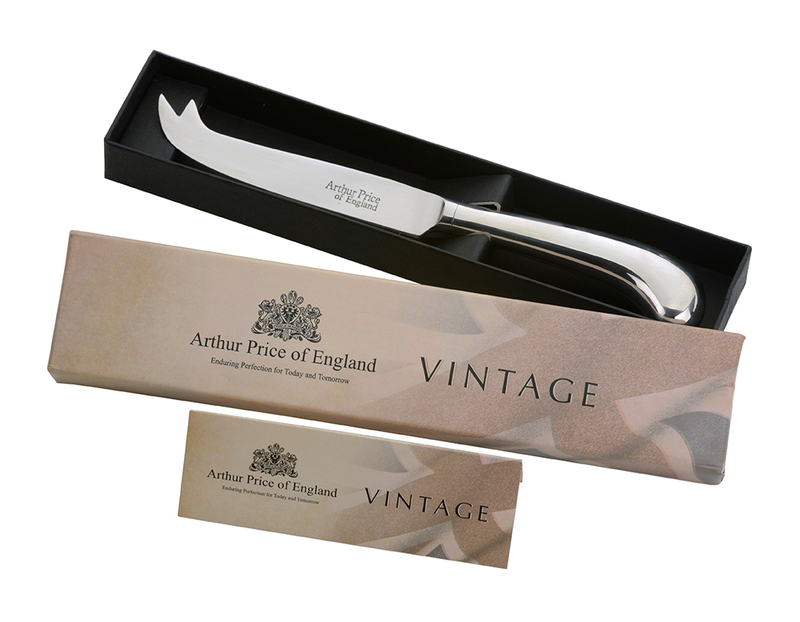 Successfully added Cheese Knife to your basket! 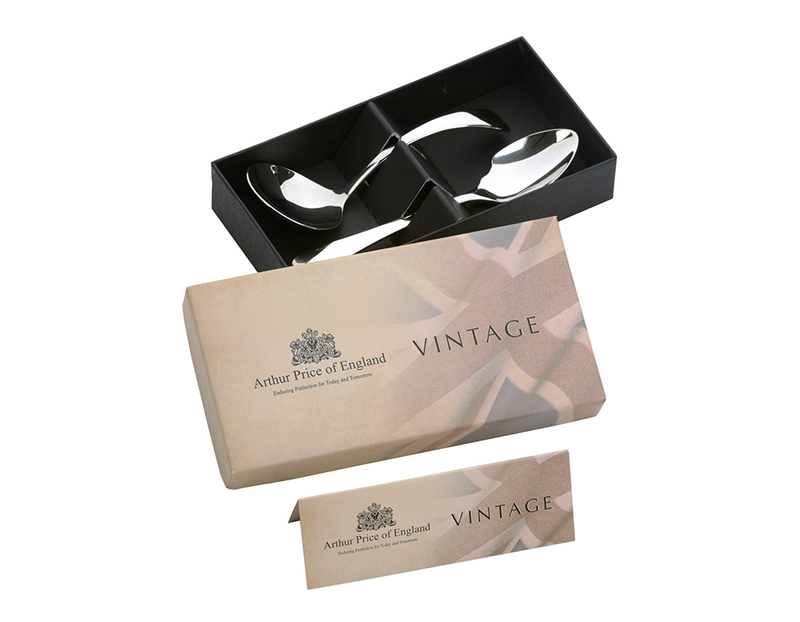 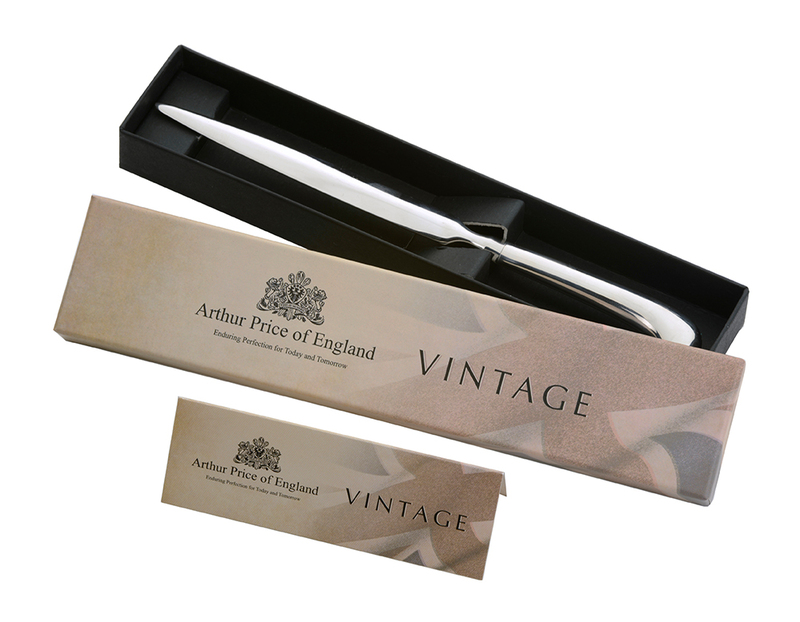 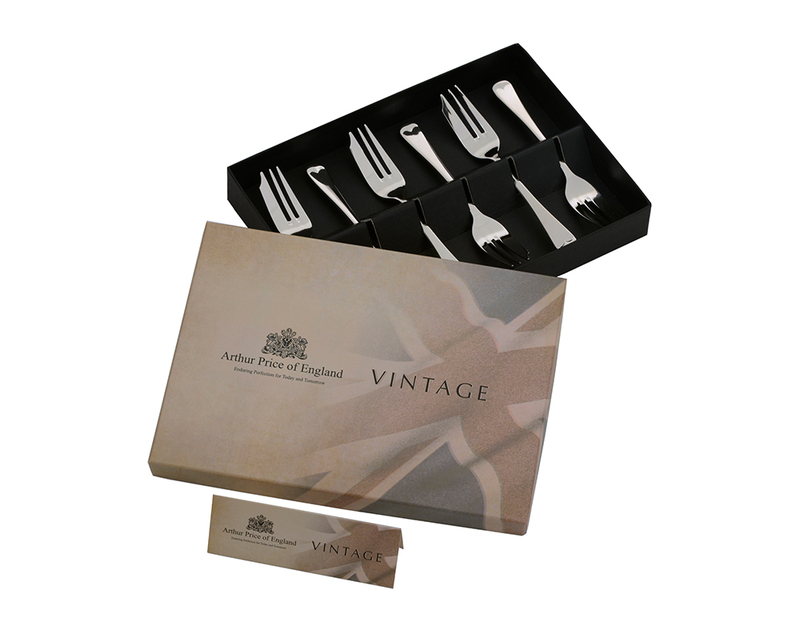 Each item is modelled on our Old English design and perfectly accessorised by the artfully curved pistol grip handles. 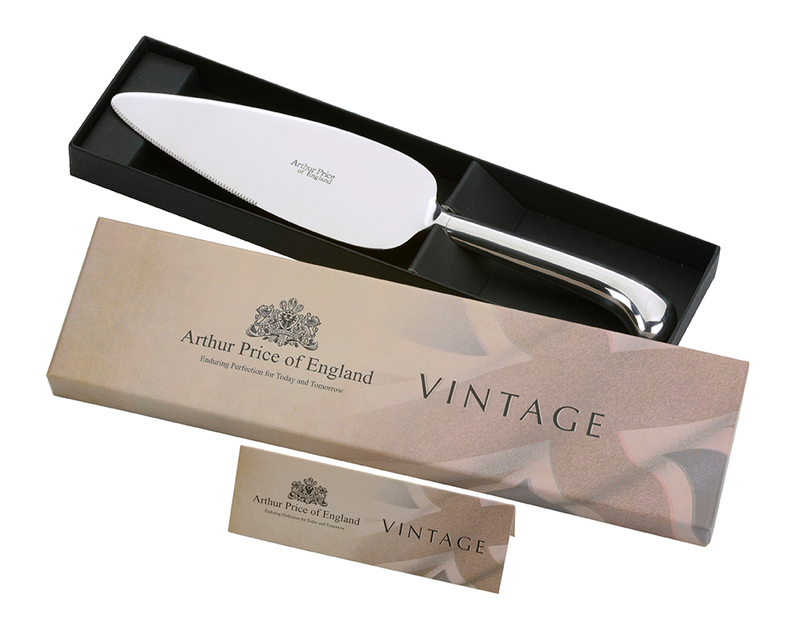 Produced from the highest grade 18/10 stainless steel and comes with a 50 year Guarantee.